Our Committee is made up of President, Joann Thornton, Secretary, Barb Braswell, and Sectional Leaders from each of the 11 Sections in Missouri. The Committee meets several times a year to formulate plans for Ladies Conference and Mothers Memorial Fundraising efforts. 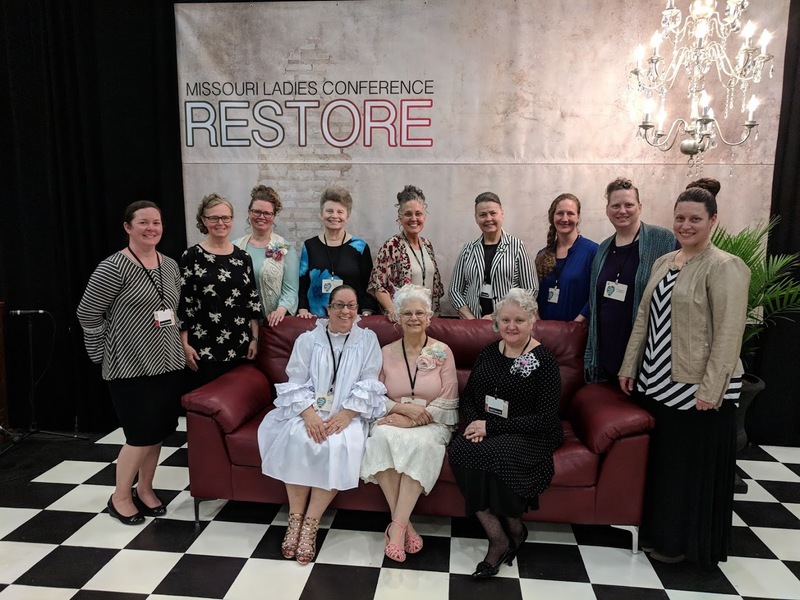 Each Sectional Leader coordinates events in her Section promoting Mothers Memorial and works together with the Pastors Wives to assist them with the various ministries that Ladies Ministries sponsors.